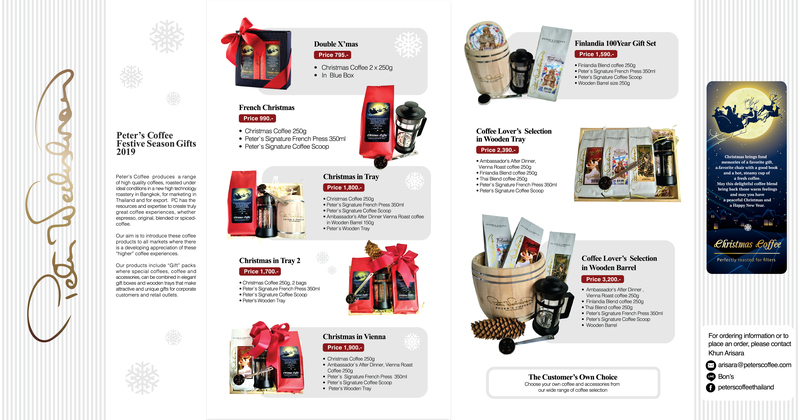 Now that Christmas is getting closer, our member Peter’s Coffee is offering fresh, high quality Christmas coffee to be purchased for your personal enjoyment or as a Christmas present. 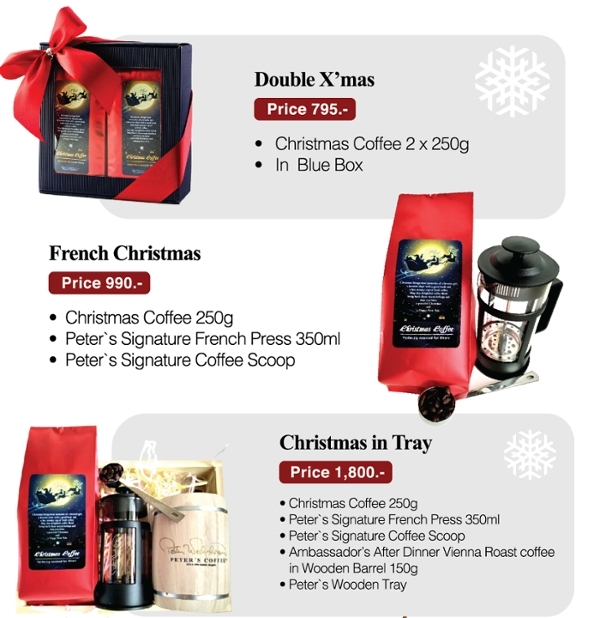 Peter’s Coffee is also offering wide variety of freshly grinded coffee blends to be served at your office. “We know you value your employees and we know everyone enjoys great-tasting coffee. So why not give your employees a well-deserved treat by stocking your office coffee station with the freshest, finest coffee? 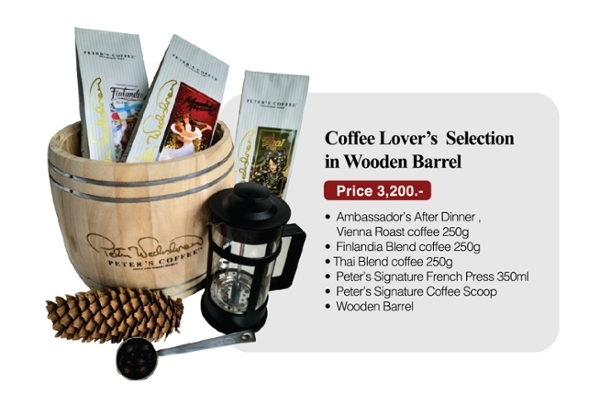 If you would like to know more about Peter’s Coffee please check out their website and Facebook pages from the links below.